Dragon can’t seem to get anything right today. He reads and egg and fries his newspaper for breakfast, sweeps a hole in his floor, eats all his groceries because they don’t fit in his car, and combs his teeth while brushing his hair with a toothbrush. 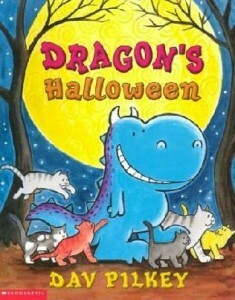 What a day for Dragon!! Stone Soup: A Traditional Tale from Sweden. I. This is a folktale about a man who likes to play tricks. He comes to a town and tries to sell stone soup (a pot of water with a stone in it) to the townspeople. The people don’t believe him at first but come over to see how he is able to make it. He tricks the people into giving him all of the other ingredients he needs to make the soup and then sells it to them. Is It a Fruit?. I. 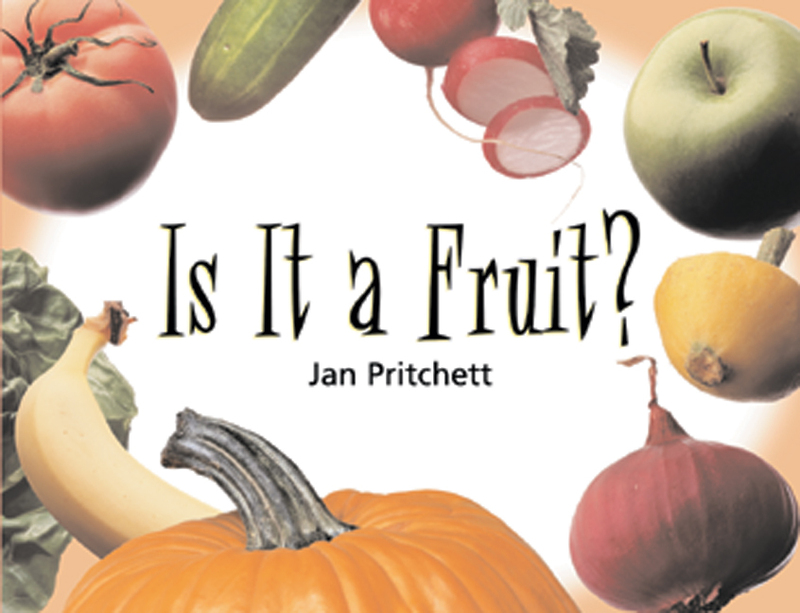 A nonfiction book about how to determine if something is a fruit or not. A fruit must be part of a plant, grow from a flower, and hold seeds. Throughout the book, the reader is asked to look at two items and determine which is a fruit. Then, on the following pages they can check their answer. Staman, Ann. Sea Animals. I. 2008. A book about some of the animals that live in the sea. It discusses the parts that are required for an animal to be a fish (fins, backbone, gills), as well as why some other creatures are not considered fish even though they have one or two of those parts (must have all three to be a fish). Danny and the Bully. I. One day Danny is at the dog park playing with his friends when another dog, Spike, starts to bully him. Danny overcomes the bully by learning to stand up for himself and not let the mean things Spike says to him bother him and stop him from having fun.